Look out for singer-songwriter Mark Diamond. 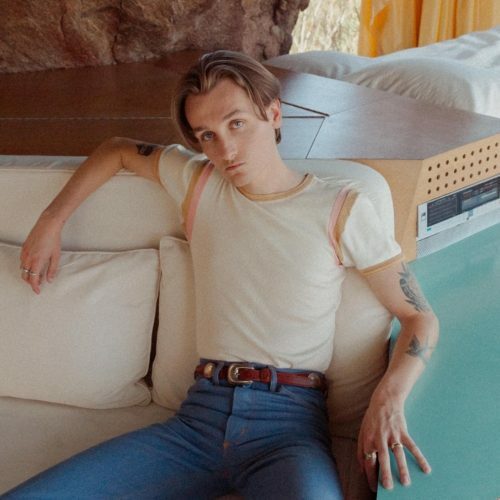 The Seattle based artist just released the catchy track “Steady” which landed on Apple’s Music Best of the Week Playlist. Diamond notes, ” This song was written, tracked and produced all in one night. There is no better feeling than finishing a record that quick. It takes away having to overthink or doubt certain melodies and lyrics. I like Diamond because he is so determined to make it. He pursued music, writing, recording and producing his own material after being kicked out of college and working as a barista at a local coffee shop. He even has his forearm inked with XVII-II-MMVI which marked the day he performed his original song in front of an audience. Check it out!